If you child comes home from school and informs you that playing Pokemon GO is part of his homework assignment, he's not trying to pull something over on you. It just might be. Emily Howell, an assistant professor of education at Iowa State University is working on novel ways to help teachers better connect with their students. One area she's exploring is the incorporation of digital tools in the classroom, including playing games such as Pokémon GO. The emphasis is on building communication skills. In addition to traditional forms of communication, Howell is urging teachers to embrace the technology that is part of their students' everyday lives. For example, instead of using a tablet or computer to produce an assignment – what many people consider new technology – Howell wants kids to learn how to create and upload videos or build graphics and maps to convey their message. And the popular smartphone game, she says, can do that. Howell said she made the discovery while playing Pokemon GO with her own children. She found it could help children improve writing and research skills that aligned with Common Core standards. 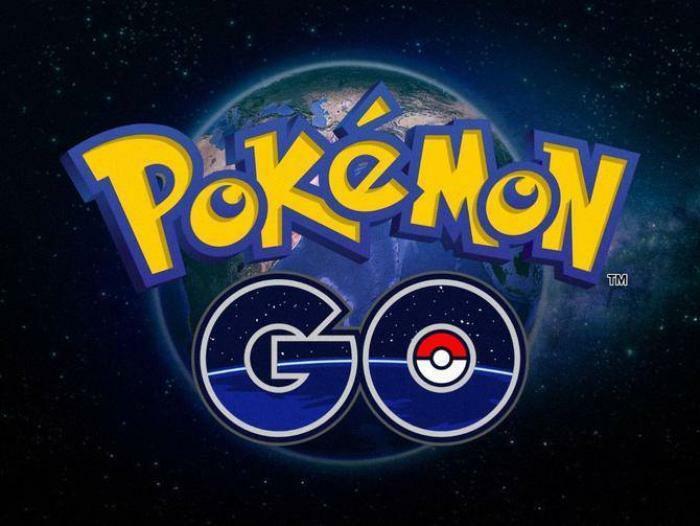 What makes Pokemon GO instructive, Howell says, is that it provides players with limited information, what she calls “just in time learning.” It constantly prompts questions about how to use certain tools or advance to the next level. Howell is also a fan of the game's various forms of communication. It incorporates gestures, directions, and visuals, all of which make is ideal for classroom use. She says the game drives home the need to understand multimodal text, which shows how we communicate. “We don’t just send a text or email; we have a live chat or video conferences,” Howell said. She says anytime teachers can latch onto something students are already doing, and it comes in multimodal form, it can be turned into an effective teaching tool. Howell, of course, is just following what appear to be the latest trends in education, that go beyond simply having students complete traditional assignments using electronic tools. The tools, themselves, are leading to new methods. For example, some tech-savvy teachers have used Microsoft's PowerPoint to create games, based on TV shows like “Jeopardy,” of “The Weakest Link.” Some are assigning students to create blogs, using sites like Blogger and WordPress. Want students to be able to express themselves succinctly? Then have them Tweet their answers. “It’s not just giving students the technology and letting them play, it’s really guiding that interaction so they can express meaning,” Howell said.